The Security Service of Ukraine (SBU), as part of combating illicit arms trafficking, has blocked the sale of military means of destruction on Ukrainian territory, according to a statement posted on the SBU website. "Operatives of the special service have established that a resident of Bila Tserkva in Kyiv region illegally stored firearms and ammunition in his own home. 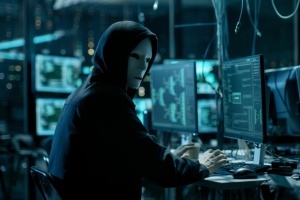 He was looking for his clients on the Internet, in particular, among residents of Sumy region," the statement said. SBU officers documented the sale of two domestically and foreign produced pistols, as well as cartridges to them. 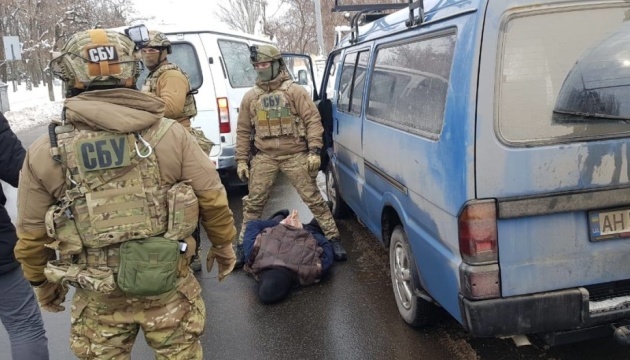 Law enforcers detained the culprit at the place of his residence at the time of the sale of a Kalashnikov machine gun. 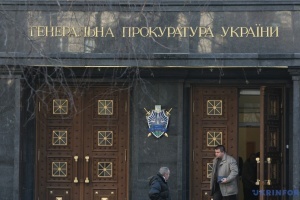 The person was served with a notice of suspicion in committing a criminal offense provided for in Part 1 of Article 263 of the Criminal Code of Ukraine. The question of choosing a measure of restraint for the suspect is being decided. A pre-trial investigation is ongoing to prosecute other persons involved in unlawful activities. 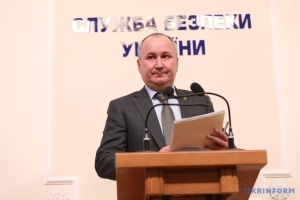 Measures to expose the culprit were conducted by officers of the SBU directorate in Sumy region under the procedural control of the prosecutor's office.